Originally from N.Ireland, I like many others had my first taste of the outdoors by joining the local canoe club in my early teens. This was a great place to spend my time and it inspired me to follow a career coaching others in the outdoors. 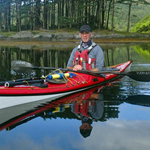 I moved to Scotland in 1989, and have worked in the outdoor industry coaching and guiding a wide range of outdoor activities ever since. Having travelled quite a bit, I had the opportunity to take part in activities in other parts of the world. 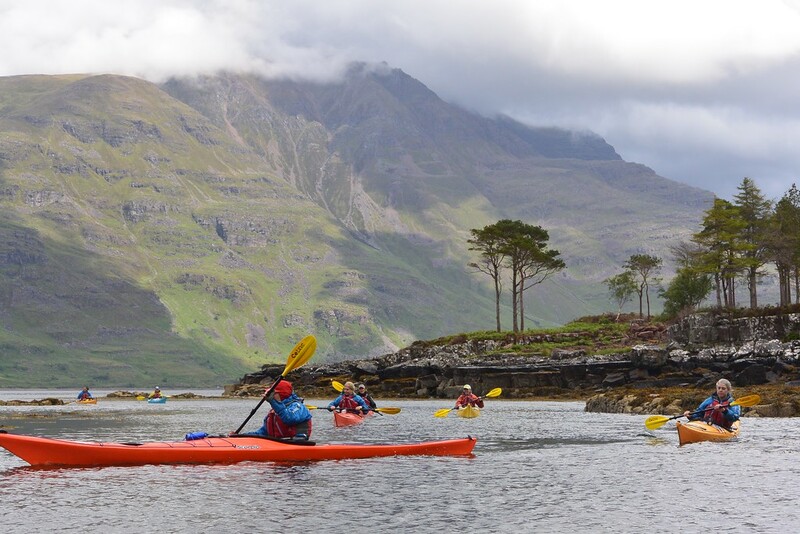 I am always amazed at how special Scotland is, I spend quite bit of my time in a sea kayak these days and without doubt I would say Scotland is a World class sea kayaking venue. 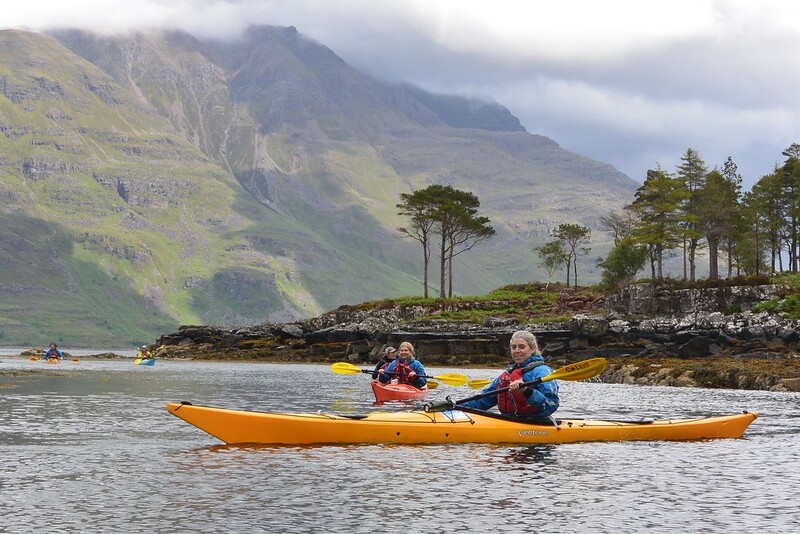 I take great pleasure introducing clients to the joys that Scotland has to offer wether it be on the sea, on the river or in the saddle exploring some remote Scottish glen prior to a stop at a local cake or pie shop (I love cakes!). Where I live, (The cairngorms). Why travel to your favourite place when you can live in it. Strathspey and the Cairngorms offer so much to the outdoor enthusiast. Quiet country roads to enjoy on the road bike, great off road trails, both in the summer and winter and a stunning mountain range to keep you entertained on skis. It’s also a great central hub and I can get to most places in the Highlands within a couple of hours. 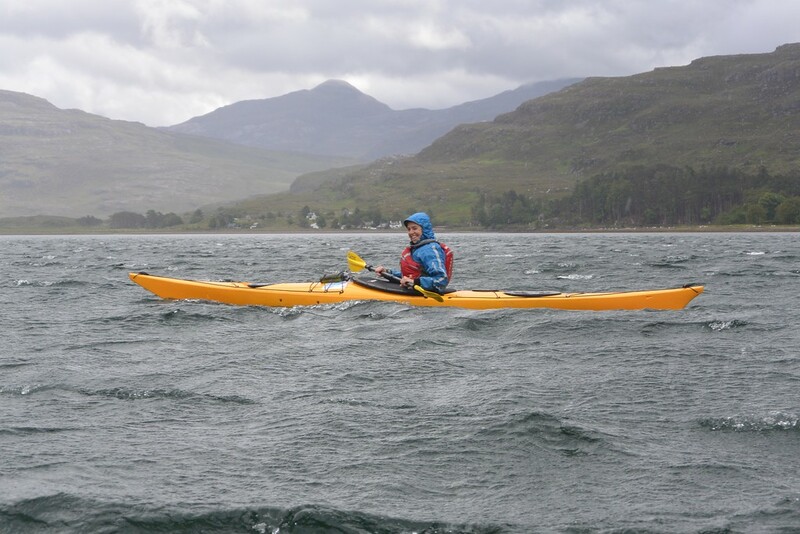 I kayaked from Ireland to Scotland when I was 15. In their different, complementary ways, Sam and Dave were brilliant at organising and motivating us. Great support, clear breakdown of the route the night before was very worthwhile and when one route was closed the guides sorted another route seamlessly for us clients! It actually worked out better - well done guys! Sam is a wonderful guide!! I really can't say enough about how much we enjoyed our guides, Sam Weir and Andrew Kelt. They were organized, helpful, friendly, and informative. They did an outstanding job in making this tour so enjoyable for all of us. Guides were coordinated and informative and helpful. Sam and Kelty were wonderful. They worked seamlessly to create a fun and safe environment for 8 different individuals. Great personalities who kept us happy and motivated. Very kind and attentive and encouraging. The guides were freindly and competent. They were great, good company, flexible in their planning and very attentive to all our needs. both Sam and Donald were enthusiastic and good company on the water and around camp. The routes were very suitable for the group and weather. I was prepared to paddle more but it was a relaxed trip and I enjoyed it as such: not an epic journey plugging into waves for hours! Very knowledgeable and fun. Knew what people wanted to do and what they liked. We had 2 guides: Wally Stuart and Sam Weir. Both were excellent. Due to illness of a scheduling issue, we were notified just before the trip at Wall would be with us for the fist 2 days and then hand over the trip to Sam. This unexpected transition presented no problems at all (for us, at least). Wally was efficient, knowledgeable and enthusiastic about the trip and the activities he planned. He fearlessly led us up a hill on Skye in less-than-ideal weather, giving the kids something to brag about and breaking them into a mindset that characterized the trip as a whole. He made sure we were situated in the accommodations and has no additional needs before saying god night. 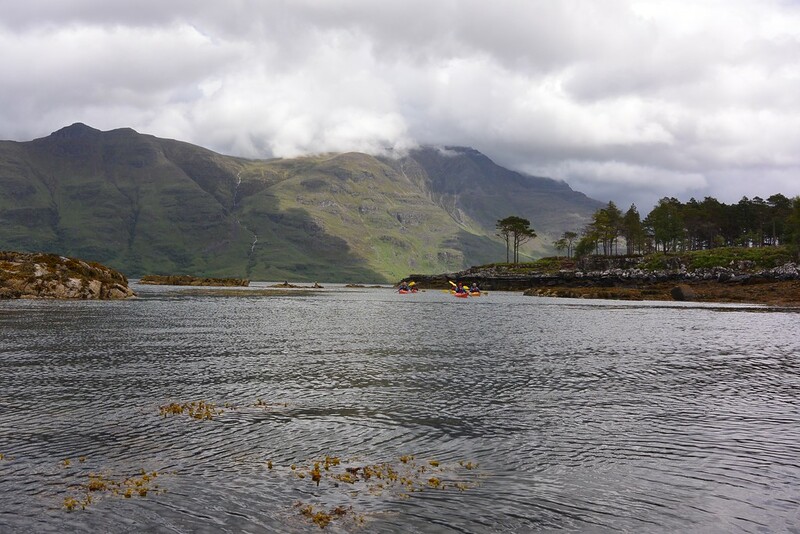 The next day, our hike from Elgol was memorable. Not only was the weather better, but our kids (remarkably) chose the more strenuous option for activity and were rewarded by magnificent views from the summit of Sgurr Na Strigh. Wally made a deep impression on our son when he said "thank you for sharing this experience with me" - a statement of gratitude and humility that characterized the man and his leadership. 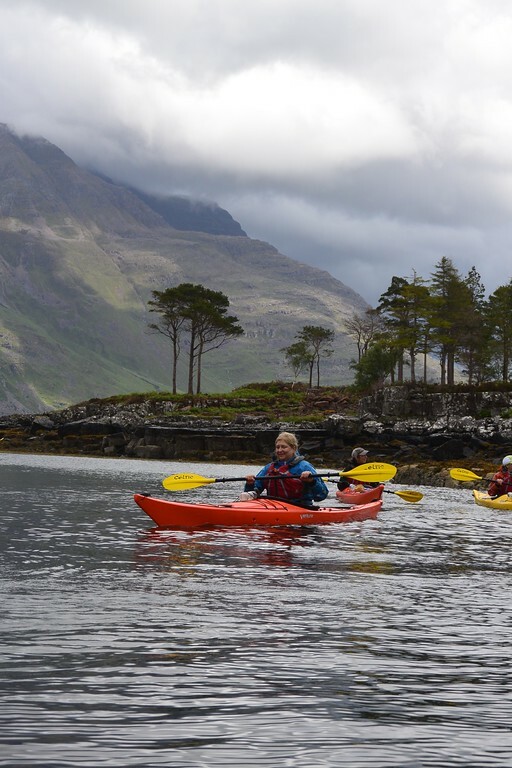 The following day, Sam took us by ferry to Mallaig and then on to Arisaig. He was a tireless and enthusiastic guide, knowledgeable and endlessly adaptable. He was able to engage both of our young adult children in a manner that was respectful yet playful. He made special efforts with our son, who is on the special needs spectrum, and was able to get him to participate fully in all planned activities. They also enjoyed ongoing banter about the world cup. We really appreciated his efforts and perseverance with our kids. Sam was also very thoughtful about the itinerary. He modified some activities to account for the sometimes rather intense heat. And he was unfazed by minor set backs and last minute requests. Truly professional in his approach, he was also caring, competent and an easy companion for the remainder of the week. We loved having him as our guide. The two didn't know each other well and were very different from each other, but they got along, looked out for us and more or less complimented each other in terms of skills and knowledge.Since we had two vans... we could enjoy each in their turn. Excellent is not description enough. Beside the natural beauty and history of Scotland, and the challenging climbs and amazing descents, our tour will be most memorable because of Craig and John. We can't say enough. Good job, guys!! Sam and David went above and beyond and made sure everyone had a great trip. Just outstanding all the way around!!! Sam and Dave were a great balanced team! I enjoyed riding and sharing meals with them both. Y'all did great! Thanks for being such fantastic professionals. Sam and Kelty were excellent guides - friendly, knowledgeable, safety conscious. Good guides make the trip. Again, we loved Sam and Stewart! See previous comment. Safe, realistic, knowledge of group, humor! He (Sam) was very considerate, careful, knew how to read the group, and he is a nice person.